DIANE DIAZ is founder and CEO of The Brand Teacher. 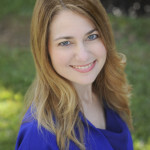 As a personal brand strategist, LinkedIn strategist, CultureTalk Certified Partner in using Archetypes in personal branding, and a Certified Speaking Coach with Speaking Your Brand, she uses her two decades of combined branding, marketing and teaching experience to teach professionals and entrepreneurs how to define and build personal brands that attract their dream jobs or clients so they can build careers or businesses they love. Diane teaches branding and marketing classes at Full Sail University and co-chairs the annual BOLD Summit, a leadership summit for women students of Full Sail University. She also serves on an advisory panel with Athena PowerLink Orlando and is a member of the Winter Park Chamber of Commerce. 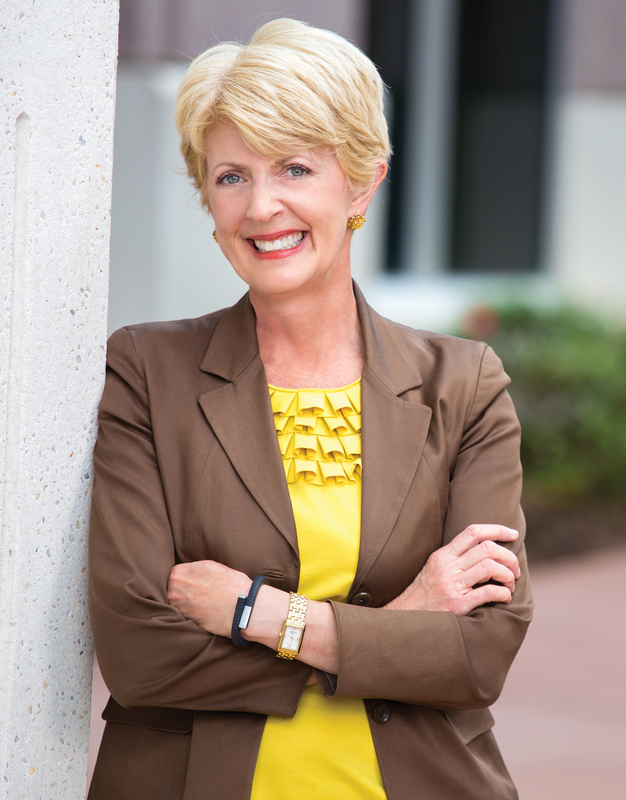 Prior to her position at Full Sail University, Diane led the branding and marketing efforts for the Orlando division of a national land development company. 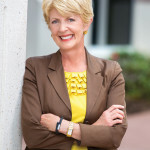 Diane holds a BS degree in marketing from University of West Florida in Pensacola and an MBA with a concentration in marketing from University of Central Florida in Orlando. Diane has spoken on the topic of personal branding to a variety of organizations including NAWBO Orlando, International Coaching Federation, FemCity Orlando, Florida Trucking Association, Public Allies, Winter Park Chamber of Commerce, Women in Automotive, Indian American Chamber of Commerce, Commercial Real Estate Women Orlando, and the Central Florida Wedding Association. She’s also been interviewed on the topic of personal branding on numerous podcasts including Orlando Lady Boss, Planting the Seeds of Change, Your Next Chapter, Invest Human, Biz Women Rock, Green Connections Radio, and The Lounge. 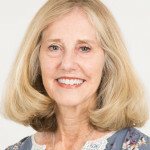 LORI BOARDMAN, MD, ScM, is the chief medical officer and executive medical director of AdventHealth for Women (formerly Florida Hospital for Women). A graduate of Columbia University’s College of Physicians and Surgeons, she completed her training in obstetrics and gynecology at Women and Infants Hospital of Rhode Island/Brown University. University. There, she oversaw the development of new clinical programs and integration of care for a population of over 35,000 underserved women. Clinically, she served as director of the Colposcopy Clinic and founded the Center for Vulvovaginal Disorders at Women and Infants Hospital. In 2008, she moved to the University of Central Florida College of Medicine, became the founding Assistant Dean of Medical Education and served as director of the Gender-Based Medicine curriculum. 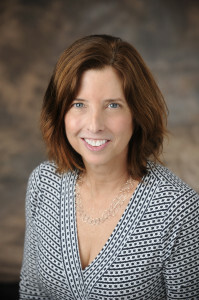 Outside of her clinical and educational roles, she has published over 80 peer-reviewed publications and book chapters, received funding from the National Institutes of Health (NICHD and NCI), and has been involved in the development of national guidelines for both cervical and breast cancer screening as well as vulvar pain syndromes. DR. ROMIE MUSHTAQ, is a traditionally trained neurologist with additional board certification in integrative medicine. She completed her medical training at the Medical University of South Carolina, University of Pittsburgh Medical Center, and the University of Michigan. After suffering from career burnout and undergoing life-saving surgery, she traveled around the world learning mindfulness-based techniques and integrative medicine. She now brings together the world of medicine and mindfulness to speak and consult with Fortune 500 companies, associations and professional athletes. 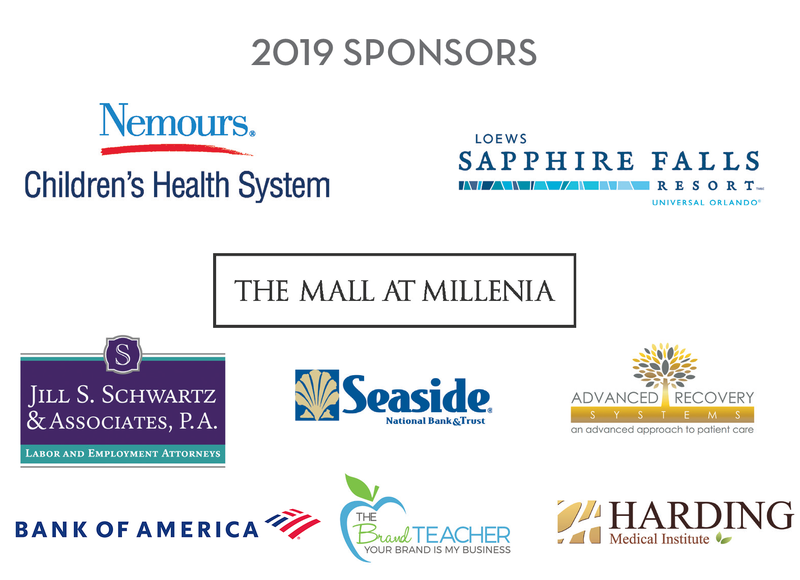 Dr. Romie also currently serves as Chief Wellness Officer for Evolution Hospitality in California, guiding the wellness initiatives for 6,000 employees. Her unique expertise is routinely featured in the national media such as Forbes, Fox Business, NPR, NBC, and the Huffington Post. You can learn more about her work at www.DrRomie.com or follow her on social media @DrRomie. Join Melanie Pace as she demonstrates how to present a polished, purposeful appearance while letting your individuality shine through! Wardrobe Stylist Melanie Pace shares practical insight on appropriate workplace attire that preserves your individual flair. Whether in a boardroom or business casual environment, you’ll benefit from a stylists’ perspective on workplace must-haves. With these basics in place, you’ll learn how to add key pieces that will bring your personality to the forefront! The BIG Conversation: POWER. PASSION. PURPOSE. Year: Sandy Hostetter, Elisha Gonzalez Bonnewitz, Tiffany Moore Russell, Sharon Line Clary, Amy Lockhart and Joanie Holzer Schirm. This insightful and inspiring session will wrap up the programming for the day. ANETTA WILSON is president of Annetta Wilson Media Training & Success Coaching (www.SpeakWithEase.com). She is a communication skills strategist who works with executives, entrepreneurs and subject-matter experts on work-related communication roadblocks; presentation skills; and preparation for media interviews. A Certified Mastery Coach and Certified Trainer, she has coached on-air journalists at CNN; Walt Disney World’s Ambassador Program; executives at AAA; Tupperware Brands, Inc.; Delta Dental; the City of Orlando and the Florida Society of Association Executives, among others. 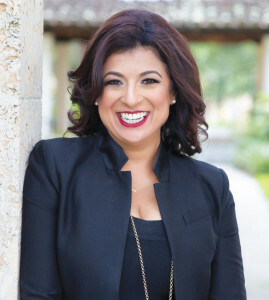 ELISHA GONZÁLEZ BONNEWITZ is an educator, connector and influencer in the Central Florida region. She has been recognized for her leadership, business acumen and her commitment to community. 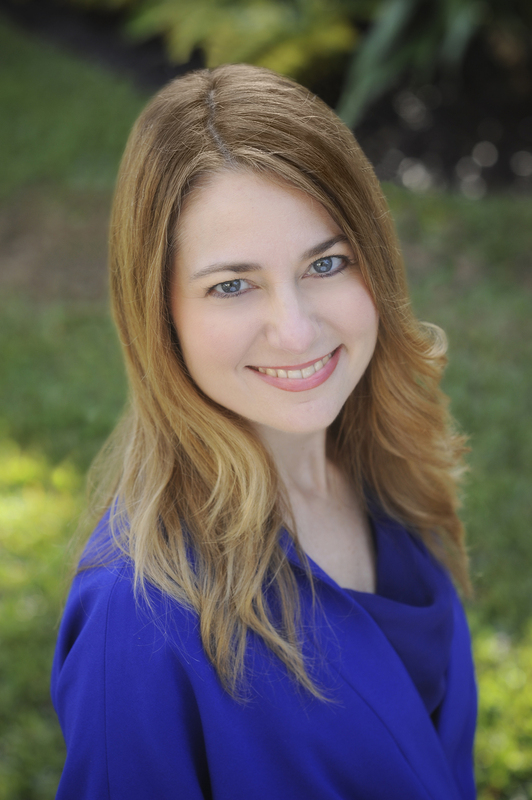 Elisha is an educator and public affairs executive and is the current lead consultant for the Central Florida collective impact initiative, Project Opioid. Most recently, she led the government and community relations efforts for Duke Energy Florida, a Fortune 150 company. Previously she was director of community affairs for Valencia College and executive director of Valencia Promise/Orange County Take Stock in Children. Elisha serves in leadership roles for numerous organizations, including her gubernatorial appointment to CareerSource Florida State Board. SANDY HOSTETTER, SunTrust Bank Central Florida market president, has over 30 years of experience in the financial services industry. She served as president of CNL Bank beginning in 2002 until it was sold to Valley National in 2015 and she became Central and North Florida market president.s. Prior to joining CNL Bank in 2002, Sandy spent seven years as the chief executive officer of Florida Community Partners, a not-for-profit bank lending consortium that specialized in financing for affordable housing communities. Sandy has earned numerous awards during her tenure in banking and represents the bank in various organizations within the Central Florida community. 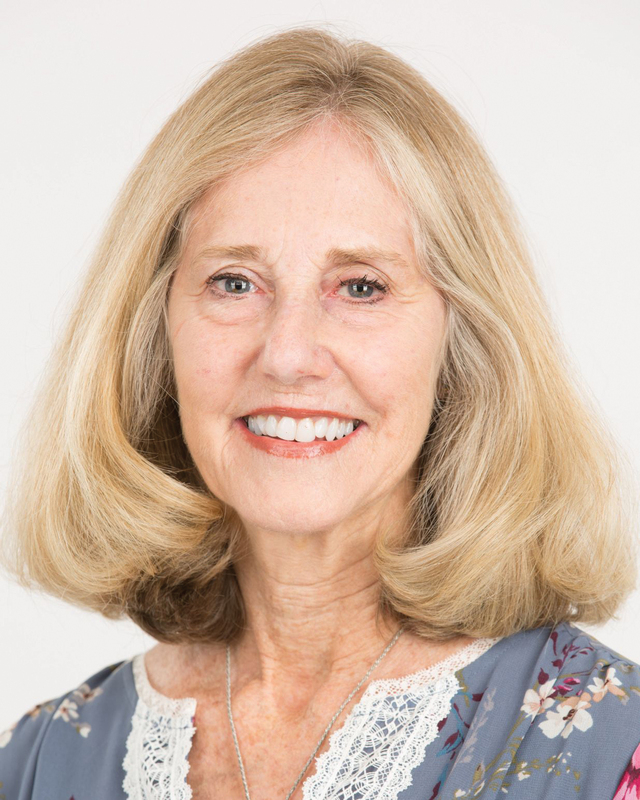 A longtime community volunteer, she is a founding board member of LIFT Orlando – a consortium of business leaders partnering with residents to break the cycle of poverty through neighborhood revitalization. 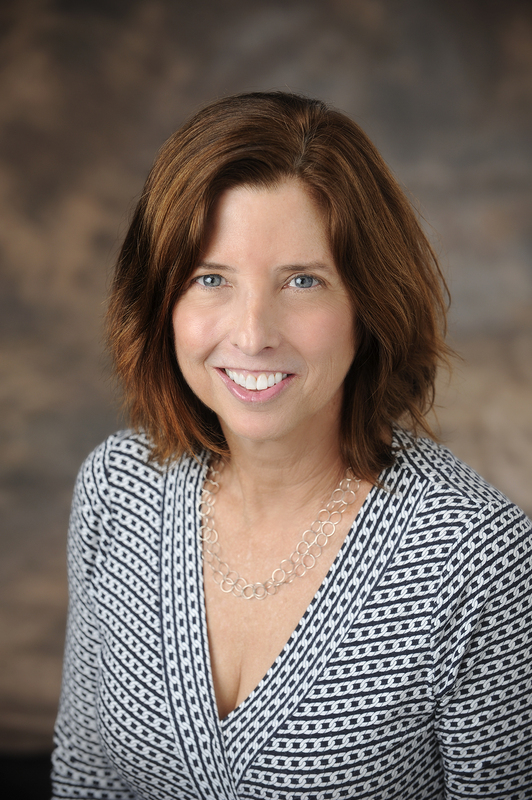 SHARON LINE CLARY has been with AdventHealth (formerly Florida Hospital) for 23 years in various roles including marketing, strategic planning, business development, physician recruitment, community relations and philanthropy. Currently, she is Vice President of Marketing for the flagship of the organization in Orlando and has overseen partnerships with the Dr. Phillips Center for Performing Arts, Daytona International Speedway and the Orlando Magic. Her previous experience includes positions within the sports, hospitality and healthcare fields. She is co-chair of the Dr. Phillips Center for the Performing Arts Circle and on the boards of Florida Citrus Sports, Florida Junior Golf Association, Mennello Museum of American Art, Orlando Economic Partnership, Save Our Scholars and YMCA. She lives in Winter Park with her husband, Michael. 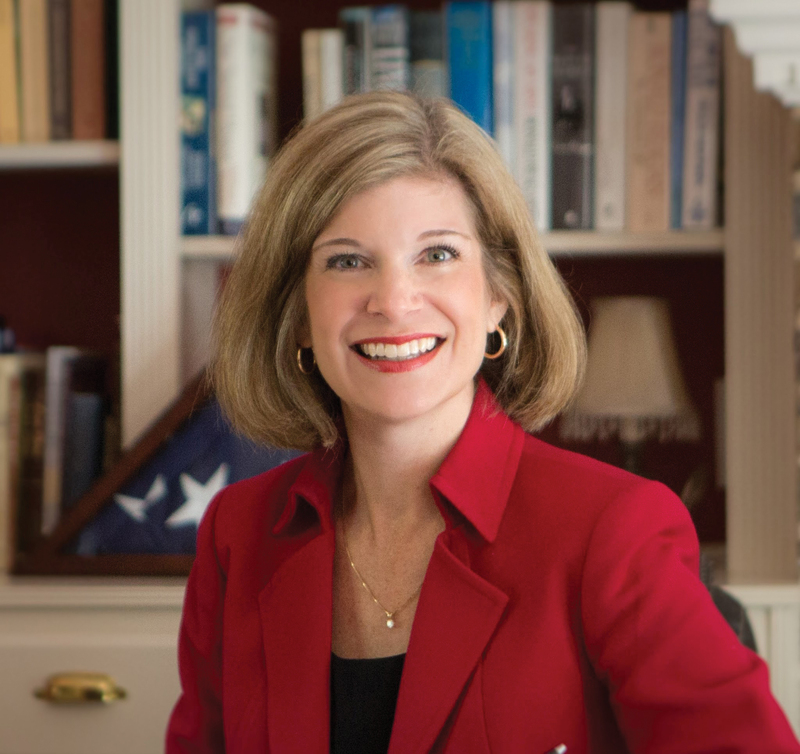 AMY LOCKHART, Seminole County Commissioner, has a background in marketing and sales and operated her own consulting business prior to working for the citizens of Seminole County as a member of the Board of County Commissioners’ staff. 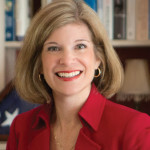 First elected to the School Board in 2012, and subsequently re-elected in 2016, Amy served as vice chairman for two consecutive years, followed by an additional two years as chairman. She successfully fought to reduce standardized testing in schools and restore more local control. Elected as a commissioner in 2018, Amy promotes improved efficiencies and services for each organization by sharing relevant best practices. Amy and her husband, Tim, have been married for 25 years, and have two children. 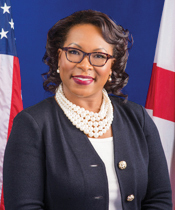 TIFFANY MOORE RUSSELL, Orange County Clerk of Courts, is a native of Orlando who received a BA in political science from the University of South Florida and a Juris Doctorate from Florida State University College of Law. Elected to the Orange County Commission to represent District 6 in 2006, she made history by becoming the youngest to serve on the Orange County Commission. 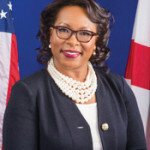 Clerk Russell again made history in 2014 as the first African-American female clerk elected in Florida and the first African-American clerk in Orange County. Clerk Russell sits on both the Domestic Violence Commission and the Domestic Violence Taskforce, working to identify trends and reduce the incidence of domestic violence in the community. JOANIE HOLZER SCHIRM, an award-winning author, community activist and accomplished businesswoman, received the Walt Disney World Dreamers and Doers Award for her leadership role in bringing FIFA’s World Cup 1994 soccer to Orlando. 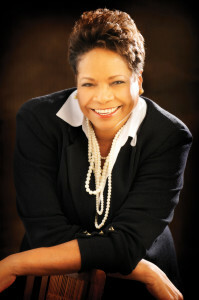 She was founding president of Geotechnical and Environmental Consultants, Inc. (GEC), and volunteered to start the Orlando Area Sports Commission, served on the Florida High Corridor Council, chaired the effort to bring a WNBA team to Orlando and chaired the Interstate 4 Design Review committee. Joanie currently serves as a capital campaign co-chair for the new Holocaust Museum for Hope & Humanity. Discover more of her passion at work in her most recent book My Dear Boy available at the Orlando Women’s Conference and wherever books are sold.